Mr Foote is a Consultant Orthopaedic Surgeon at Circle Bath Hospital. He has specialist training in performing hip and knee replacements as well as key-hole knee surgery. He strives to ensure that his patients will receive the best possible care and outcome at Circle Bath. Mr Foote qualified as a doctor from the University of Wales, College of Medicine and completed his house jobs in South Wales. He then decided to enrich his career and satisfy his thirst for adventure by working overseas. He took an opportunity to work as a Resident Medical Officer in the new Prince Charles Hospital in Brisbane, Australia and in Barcaldine, in outback Queensland. Mr Foote then worked as an Emergency Physician in Khamis Mushayt, Saudi Arabia before returned to the United Kingdom to focus on specialist training. Mr Foote competed his Basic Surgical Training in Bristol and then completed Specialist Orthopaedic Training on the London and South West Thames Rotation. This is a renowned rotation and he had the opportunity to train in a number of excellent District General Hospitals as well as the prestigious St George’s Hospital in Tooting, London. Mr Foote then completed a year’s advanced Hip Fellowship at Southmead Hospital in Bristol, run by Professor Blom and his team. This is a superb Fellowship with particular emphasis on complex primary and revision hip surgery. He received exceptional, intensive training from a number of dedicated hip revision surgeons. 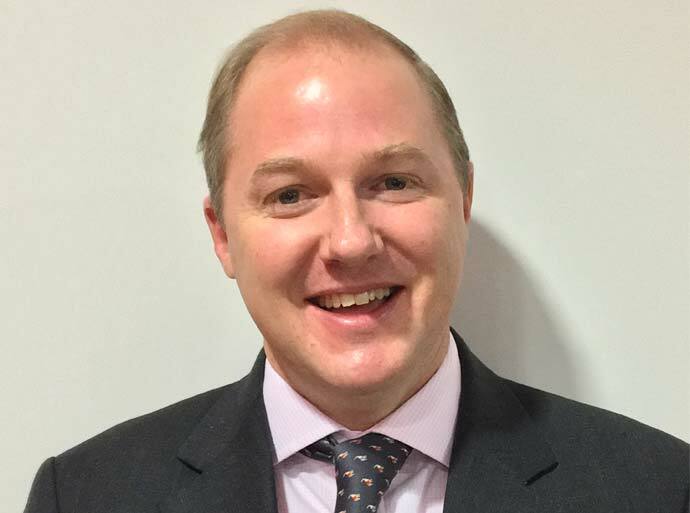 After Bristol, Mr Foote completed a Specialist Knee Fellowship at the prestigious Nuffield Orthopaedic Centre in Oxford, working with Professor Price and his team. This is also an outstanding Fellowship and Mr Foote was trained in how to perform the famous “Oxford partial knee replacement” as well as receiving further training in complex primary knee replacements. Mr Foote has expertise in performing primary and revision hip replacements. He is able to offer fully uncemented, hybrid and fully cemented hip replacements and uses modern, well performing implants and bearing surfaces. He can also offer partial and total knee replacements as well as key-hole knee surgery. He also has an interest in dealing with fractures and infections around hip and knee replacements. Mr Foote regularly attends local and international meetings to ensure that his practice remains up to date. He carefully plans each joint replacement using special digital templating software to ensure the best possible result for his patients. Julian is married to Michelle, a GP, and who will be working as a partner in a local GP Practice. They have three young children, Emma, Tom and Ben. Weekends are mostly taken up with various children’s activities including rugby, cricket, swimming and guides. They enjoy regular family bike rides and National Trust days out. Julian enjoys running and has completed a half and full marathon in past. He also enjoys golf, tennis and squash. He is a keen skier and sailor and is hoping to pass on this passion to his children when they are older. Mr Foote has always had a keen interest in Research and Audit and has published widely on hip and knee surgery in numerous peer reviewed journals. He has presented his work at Local, National and International meetings. He is currently involved in ongoing research with partial knee replacements at the Nuffield Orthopaedic Centre in Oxford, in particular with the development of an option grid for patients considering knee replacement as well as day case partial knee replacement surgery.